Newly built in 2016, this exquisite home is located in the prestigious Wilder neighborhood. 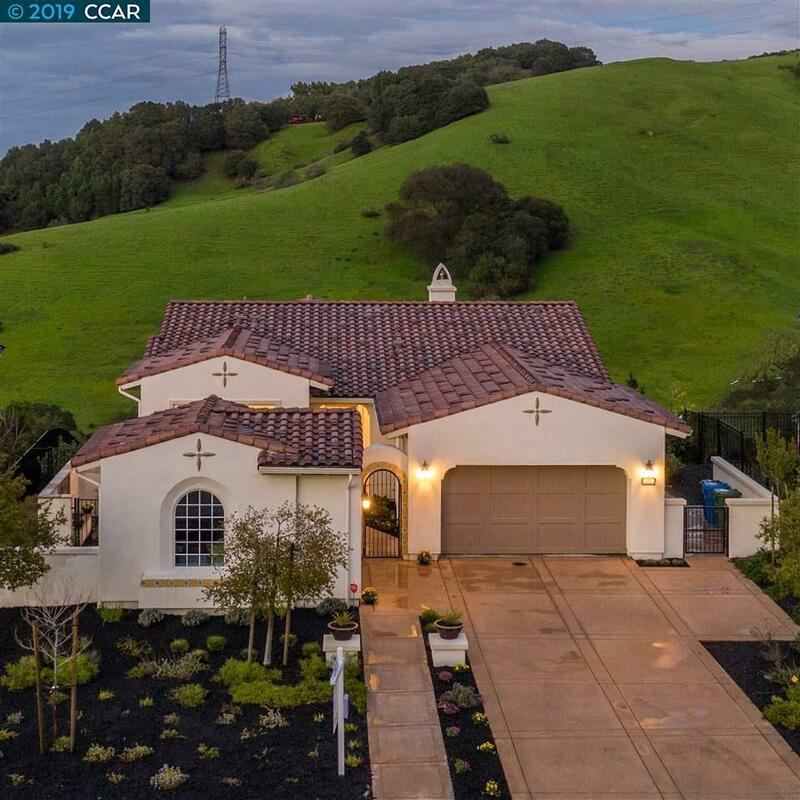 It sits on one of the best lots with no rear neighbors w/spectacular panoramic views of rolling hills! Immaculate home features 4 bedrooms and 4.5 bathrooms w/3,380 square feet of flexible open living space. Over $120,000 in upgrades include Hunter Douglas custom blinds, built in Elfa closet system and professionally designed yard w/ turf lawn & fire pit. Gourmet kitchen features granite counters, Thermador appliances & walk in pantry. Luxurious master suite with office/retreat has spa like bathroom with sunken tub, oversized shower and huge walk in closet! Community amenities include: competitive size pool, clubhouse, fully equipped gym, spa, 5 sports fields, art & garden center, and 1300 acres of open space w/trails & pathways. 17 miles to downtown SF, 8 miles to downtown Oakland, easy access to HWY 24 & Bart. Award winning Orinda Unified District Schools!